So basically a MAC non-conference football victory is tantamount to theft by piracy. Check. This is a fun idea. Take off from the cubbies I imagine. 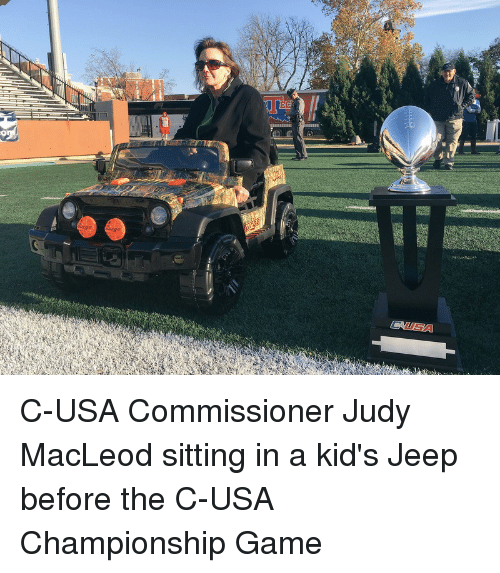 Judy is planning to have the winning coach drive the toy Jeep after a non conference win. where is that picture of her crammed in that little thing. that was funny. Bo was unstoppable on that game. 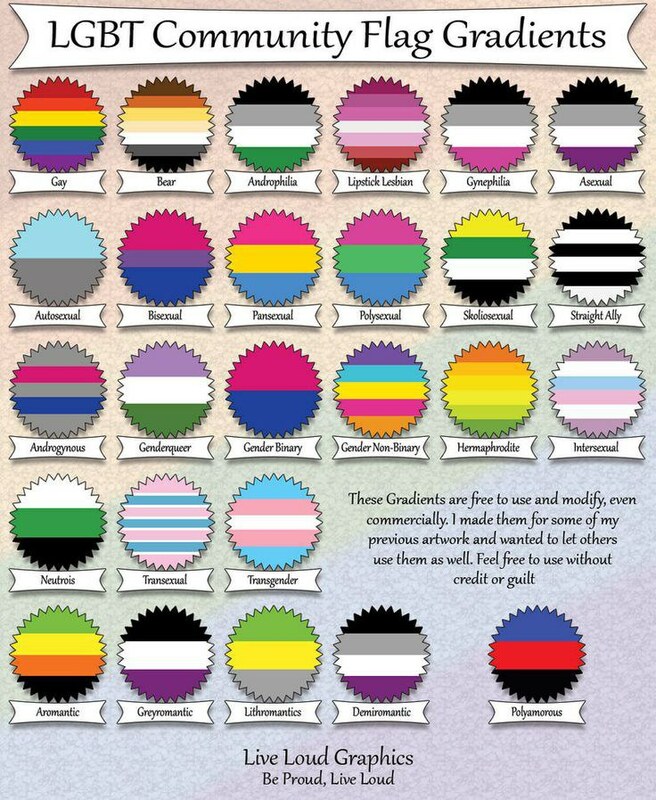 If we beat an ooc team what flag should we fly?